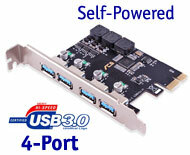 4-Ports! 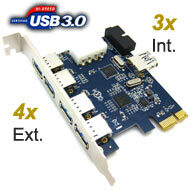 Firewire! 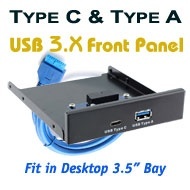 With specifications featuring three 6pin external ports, and an additional 6 pin internal firewire port. 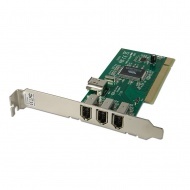 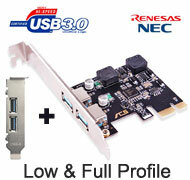 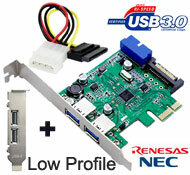 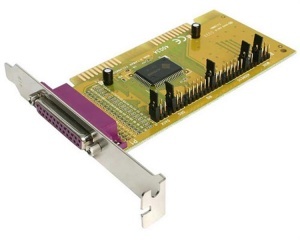 2 port serial PCI card to connect various peripherals. 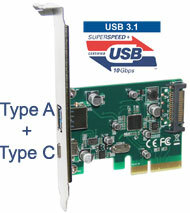 Retail version. 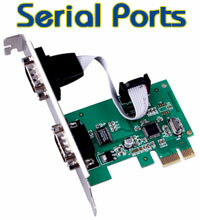 Single Parallel port ISA card for printers or laplink.